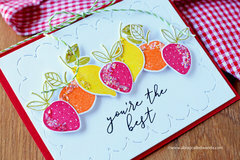 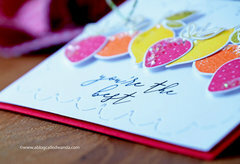 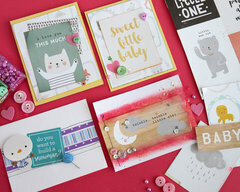 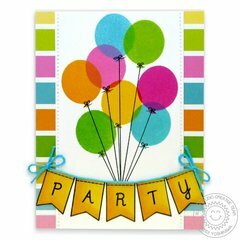 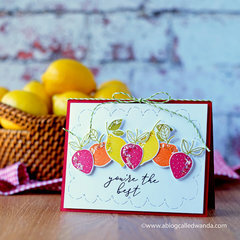 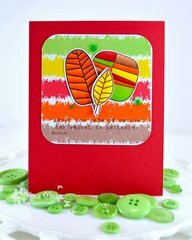 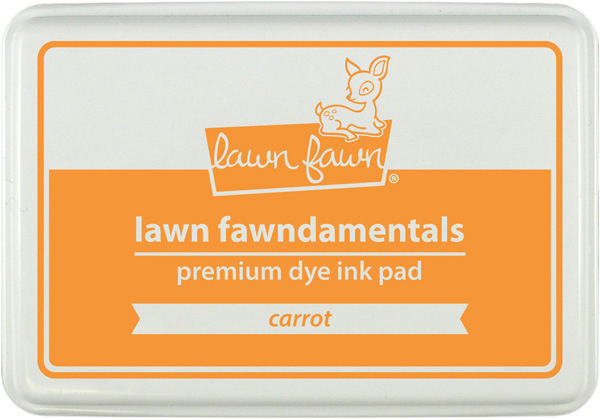 This ink pad from Lawn Fawn features a raised surface for use with all size stamps. 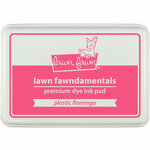 The ink is custom formulated to coordinate with Lawn Fawn products and is made in the USA. 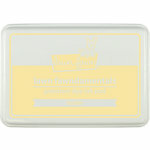 Included in the package is one acid-free, fast-drying dye-based ink pad. 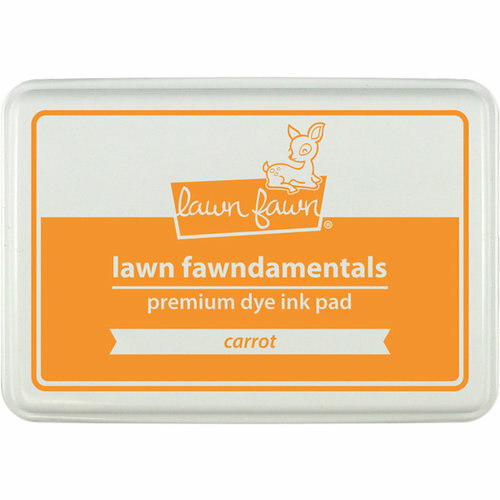 You'll love the durable long-lasting inkpad surface.